A changed attitude about nutrition. 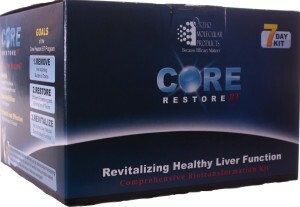 Call 888 449-5990 to purchase the Core Restore system ($99) and set up your free consultation with Tony Ortiz, RPN, CCN. Your cleanse package will then be shipped to you (no charge), or you can pick it up here. Complete your 20-30 minute personalized consultation with Tony. He’ll explain the cleanse in detail and answer any questions you have about getting started. Throughout the cleanse, he is available via phone or email to answer questions, provide encouragement and address any concerns that may arise. On day six or seven, an optional 30-60 minute follow-up consultation is recommended. This will help as you reintroduce foods you’ve removed from your diet during the cleanse, teach you how maintain the benefits you’ve worked for beyond the cleansing process, and help you continue to improve your overall health. The charge for this call is $60. What Comes with the Core Restore System? Core Support protein powder NEW IMPROVED TASTE! Nutritional support for phase II liver detoxification. PhytoCore capsules Phytonutrients for improved phase I & II liver detoxification. Alpha Base capsules without iron, a comprehensive multivitamin formula providing key minerals and nutrients necessary for enhanced toxin biotransformation. Core Restore Patient Guide Step-by-step instructions, dietary schedule, recipes and grocery list for better patient compliance. Portable Hand Mixer Powerful battery powered spin-mixer for smooth, quick protein shakes on-the-go. 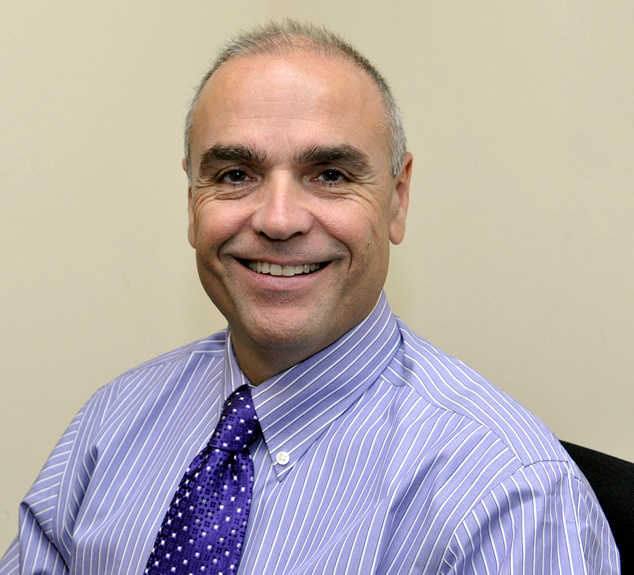 Personalized initial consultation with Tony Ortiz, RPN, CCN. Of all the detox/cleanse products out there, why did you choose this one? I needed a complete detox product that a client can use for only one week to jump start their diet. It’s for the person on the go who wants the benefit of a cleanse (change in diet for a short duration). It’s also a good way to jump-start a new attitude about food, helping you focus on what you put in your mouth. I chose to offer this particular product because I trust the manufacturer and the research behind their products. This Product is Available Elsewhere – Why Should I call and order it from Atlas? It’s true – you can buy this product elsewhere on the web. But, you’ll notice that even the language in the product listing makes it clear that the cleanse should be done with professional assistance. When you purchase from us, you start out with a 20-30 minute conversation, during which I’ll get a feel for your health status, current medications, and give you more information on what to expect from the cleanse. Towards the end of the cleanse, you’ll have the option to spend about 30 minutes with me, going over the best ways to re-introduce some of the foods you’ve eliminated during the cleanse. What are some of the foods I’ll be eliminating during the cleanse? That sounds hard! Is it worth it? This is one reason it’s good to have support during the process. If you feel like giving up, let me know! However, I have seen over and over again that when the liver is no longer over-taxed, diseases such as hypertriglyceremia, constipation, diverticulitis, GERD and fatty liver diseases improve or even disappear. So yes, it’s worth it!!! 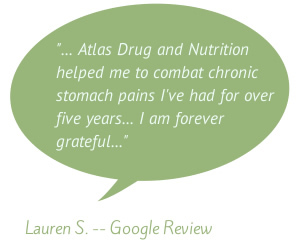 What Do Others Say About Atlas Drug and the Nutritional Counseling Program?